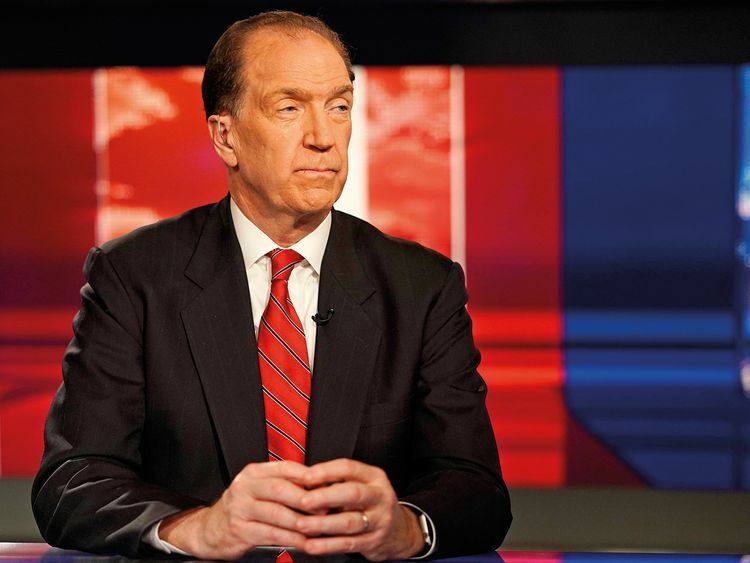 WASHINGTON: David Malpass, US President Donald Trump’s nominee to lead the World Bank, won unanimous approval from the institution’s executive board on Friday, continuing the 73-year tradition of an American running the world’s largest development lender. Malpass, a former Bear Stearns and Co chief economist who advised Trump’s 2016 election campaign, was the sole candidate. Previous World Bank President Jim Yong Kim, who left in January to join a private infrastructure fund, faced two challengers, from Nigeria and Colombia, in 2012 when he was first selected. Those comments and Malpass’ role in US—China trade negotiations caused some concern in the development community that he might try to use the bank’s influence to put pressure on China. But Malpass told Reuters that he foresees an “evolution” of the bank’s relationship with China “toward one which recognizes China as the world’s second-biggest economy and an important factor in global development. I expect there to be a strong relationship collaboration with China. We have a shared mission of poverty alleviation and reduction.” Malpass said he did not participate in this week’s U.S.-China trade talks and is winding down his role at the Treasury. He said he intends to make his first trip as World Bank president in late April to Africa.